Slip and fall accidents are common in Ontario and can cause various injuries such as soft tissue injuries, cuts and bruises, fractures, and even spinal cord and brain injuries. Some of the injuries sustained as a result of a slip and fall accident can result in long-term and lifelong impairment. Claiming financial compensation in slip and fall accidents is a complex process because of many contributing factors that include time limitations and owner liability. To file a successful claim for compensation, strict requirements must be met within the applicable time limitations. The at-fault party must be served with a written notice from the injured victim in as little as ten days. 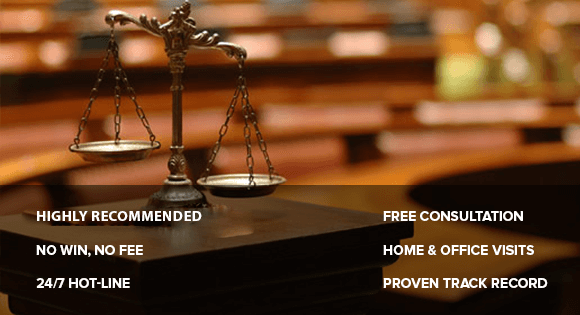 If you or a loved one has been injured as a result of a slip and fall, know that having an experienced and dedicated specialist on your side can make all the difference for victims and their families. 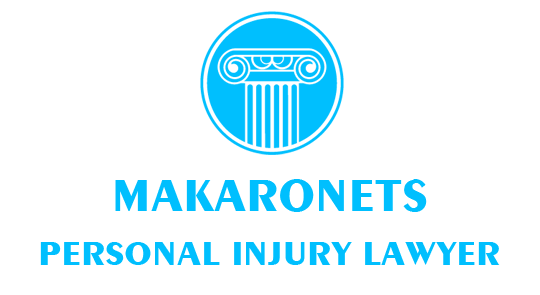 The legal team at Makaronets Law is considered to be among the top ranked in the province of Ontario, and our specialists have successfully recovered millions of dollars in compensation for personal injury victims from all over the province.